BiteFX for Windows: Do You Have the Latest Updates? Some of our most popular animations are the ones that show things breaking, as these are good motivators for patients to act before their teeth break or good demonstrations of your expertise when you can explain to them how their teeth came to be in their current state. 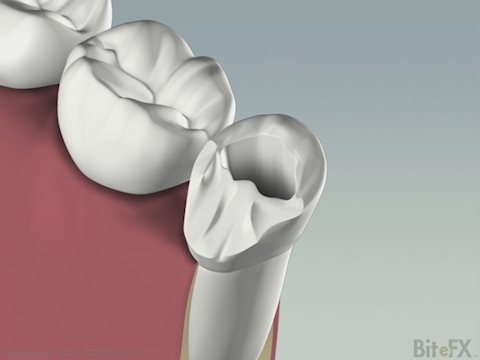 When I introduced last month's update animation that showed how teeth are supported by periodontal ligaments I asked "Why do you need to be careful about crowns on implants?" 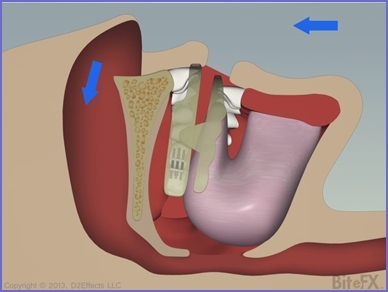 Ever vigilant, Dr. Milos Boskovic asked: "Why didn't you show an implant in that animation?" 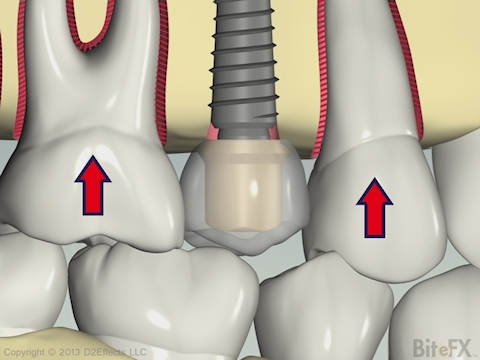 Why do you need to be careful about the exact height of crowns placed on implants? Why does mastication not result in tooth-on-bone wear? 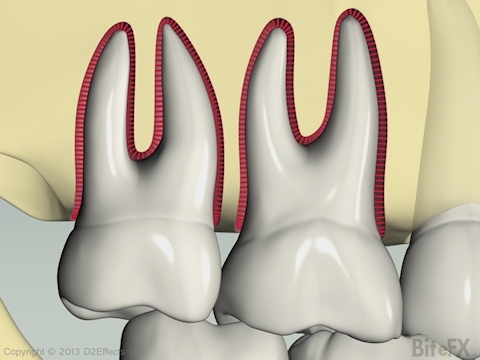 This month's animation will help you explain those questions by showing how teeth are supported by periodontal ligaments (PDL) and how they provide slight cushioning when the teeth come together. Many of you have expressed an interest in having an animation added to BiteFX that will help you explain how you can help those suffering from sleep apnea.